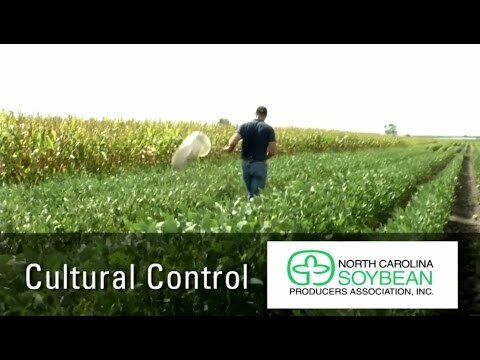 NCSU's Dr. Dominic Reisig discusses some of the soybean research projects in his Entomology Extension program. 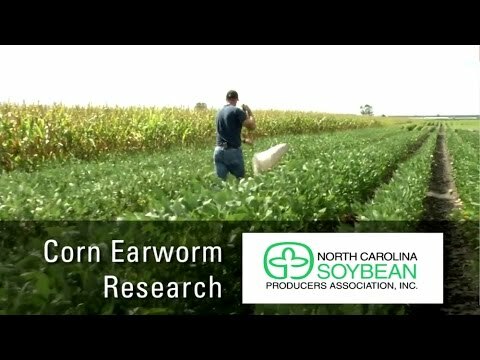 The goal of this corn earworm project is to provide information that will ultimately help NC soybean growers with control. Part of this work was sponsored by the North Carolina Soybean Producers Association. 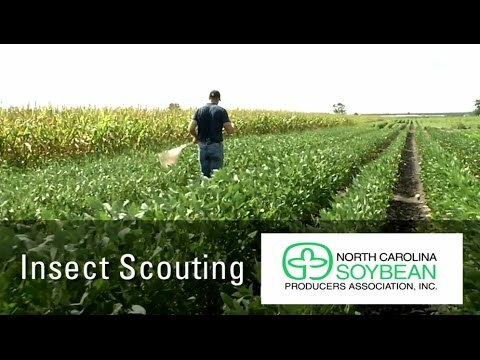 NCSU's Dr. Dominc Reisig discusses two methods of scouting soybeans for insects. Some of Dr. Reisig's work was sponsored by the North Carolina Soybean Producers Association. 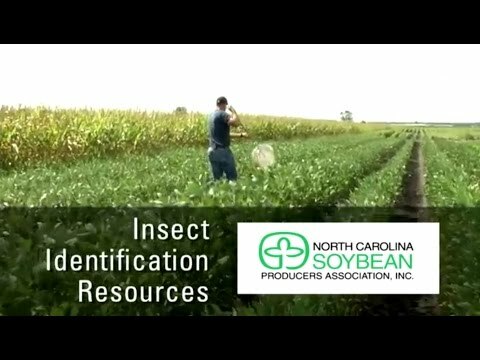 NCSU's Dr. Dominic Reisig discusses the importance of proper insect identification when scouting soybeans. Some of his work is sponsored by the North Carolina Soybean Producers Association. 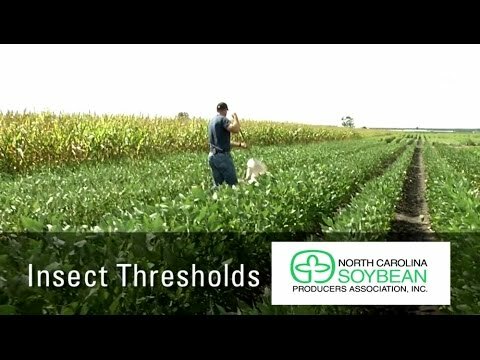 NCSU's Dr. Dominic Reisig discusses treatment thresholds for corn earworm and stink bugs in soybeans in North Carolina. Part of his work is sponsored by the North Carolina Soybean Producers Association. NCSU's Dr. Dominic Reisig discusses insect control options which can serve as alternatives to insecticides. Part of his work is sponsored by the North Carolina Soybean Producers Association. 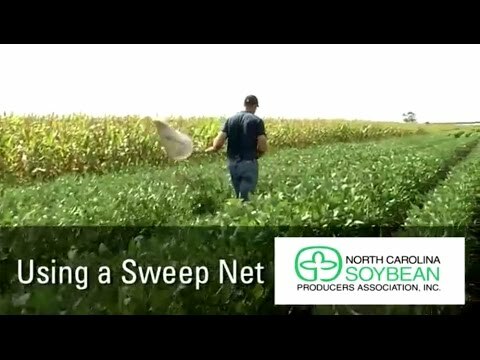 Dr. Dominic Reisig gives a quick tutorial on how to use a sweep net for scouting soybeans for insects. Part of his work is sponsored by the North Carolina Soybean Producers Association. 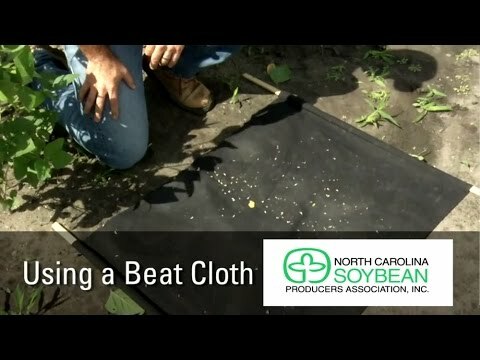 Dr. Dominic Reisig gives a quick tutorial on how to use a beat cloth for scouting soybeans for insects. Part of his work is sponsored by the North Carolina Soybean Producers Association.